We have finally seen what’s Apple has been up into all the time that people have been speculating about the company’s direction in the upcoming years. Steve Jobs introduced iPad today and unlike what a lot of rumors suggested, the company has thought of everyone with this device. 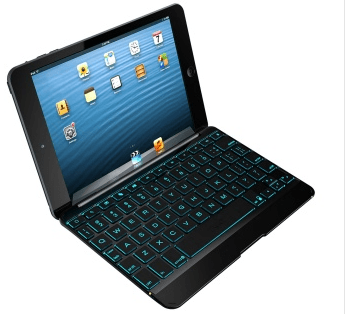 The iPad comes in two flavors. The WiFi-only version is much more affordable and has a starting price that is much closer to netbooks that a lot of rumors suggested. Of course, a lot of people will be picking up this device to have access to the Internet on the go at all times. So it’s no wonder the 3G models are more pricey (but they still start below $630 mark). I was more impressed with the service plan for this device. Being able to get 3G for only $29.99 with no contract is a real good deal. You can also settle for 250 MB of data per month for only $14.99. This goes on to show that Apple is serious about making Apple iPad a success. The pricing strategy is aggressive to say the least, and the wireless deal is icing on the cake. The new iPads will start shipping in 60 days. If you want to get your hands on the 3G flavor, there will be another 30 days of waiting ahead of you. 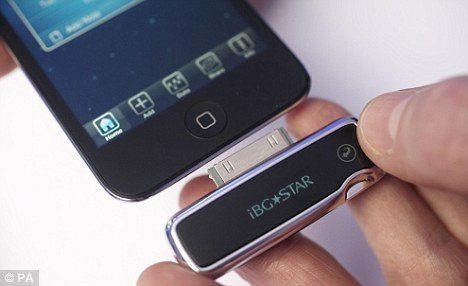 The device will work with thousands of apps available on iTunes, and it will support next generation apps as well. And of course, it can act as an e-book reader as well. The battery life is interesting as well. You are going to get only 10 hours on this device but the standby time is much longer. The screen size is only 9.7-inch, so the rumors of 11-13 inch iPads were not true. Pity. All in all, it seems Apple has outdone itself. The device looks nice, but the pricing strategy is aggressive for what have come to see from Apple. You also have more flexible options with 3G plans. So far so good. Will you be picking up an iPad? 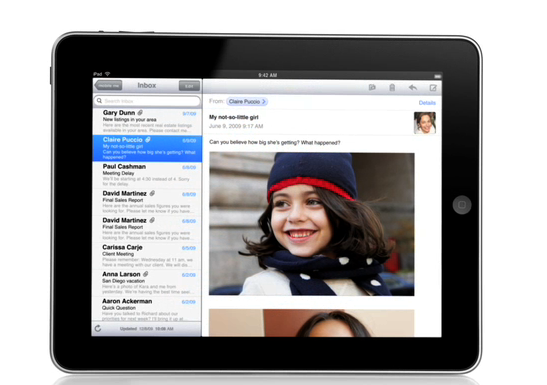 Apple Testing iPad Mini, Adding 4G LTE to iPad 3? 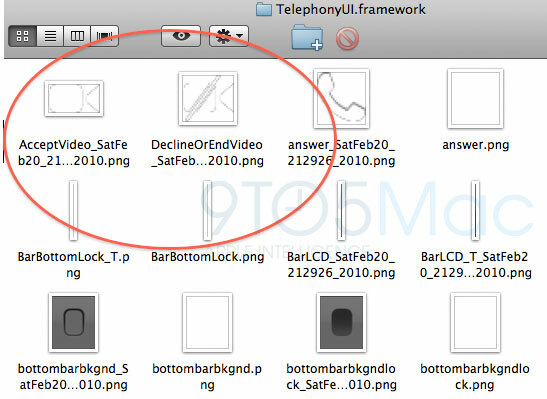 Video Chat Coming to iPad and iPhone?